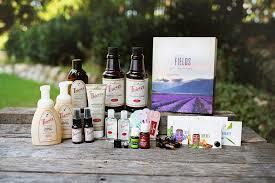 Here’s what you need to do if you are ready to purchase Young Living Essential oils! If you are ready now, then click here! If not, read on if you still need to decide. When you click the link I provided, it’s going to send you to my essential oil website. Take some time and look around. Feel free to ask me some questions as well. I’d really like to get to know you and build a relationship. I’d like to know about your family, where you work, what you’re going through. You don’t even need to sign up right now, ask me questions first, let’s get to know each other! If you’re already decided, then go right ahead and choose whether you want to be a Customer or if you’d rather save 24% on every order like I do, then by all means become a Wholesale Member. I will NEVER pressure you to make sales, purchase monthly minimums or anything like that I promise. But, either way you will become part of my team. I did however, choose to make Young Living my work from home business and I am so happy I did, I love making my own hours and earning a nice Thank You check from Young Living each month. I use my Thank You checks to pay for my oily addiction and to throw into the family vacation pot. If you don’t choose to jump in and give it your all to a home business I totally understand, it is not for the faint or weak of heart. This book has helped thousands just like you and me, learn the history of oil usage, as well as the MANY, MANY uses for them. 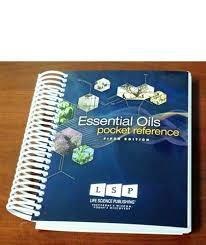 It includes handy recipes for all types of personal usage, massage techniques, and a descriptive list of each oil along with its plant name and ingredients. I don’t know where I would be without it. If your’re ready click here! If not read further. Did I mention the support you will get?? I have a secret group page on Facebook that you can also join and no one sees the posts but the members. 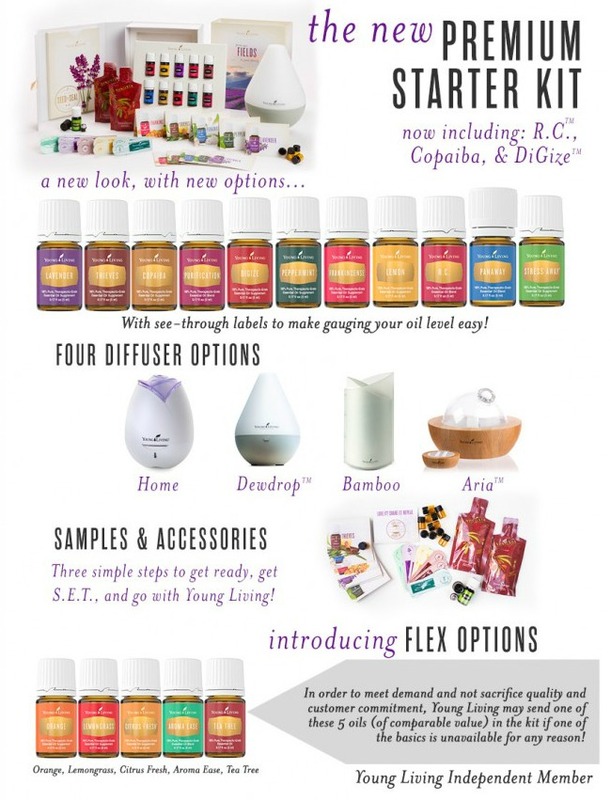 We share a lot of great things about oils, how to use them, when to use them and notices of sales, promotions and occasionally I will give away products too! 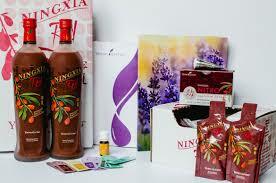 We are a fun group who all use oils and have the same goal in life. to rid our life of chemicals, using chemical free cleaning products, chemical free personal products and keeping our health above the wellness line as we call it, by using essential oils. Now I’m sure you’re ready! So click here and head on over. I can’t wait to meet you and get to know you better. Most of all it excites when I meet some one who wants to take the oily journey with me, it’s been such a blast meeting all the great people in Young Living. We are like a huge family. Come on, dive in, you know you want to! There are several different diffusers and kits to choose from, kits start as low as $160 and vary depending on the choice of diffuser. The premium, starter kit with the ARIA diffuser is my absolute FAVORITE. I love this diffuser because of its light and sound features as well as remote operation. It has speakers with pre-programmed music and an MP3 jack so you can play your own relaxing music while enjoying the multi light function, or non at all. I never used to mention it until I got one for myself, now there is nothing to compare it too. It’s lovely bamboo finish and nice glass globe top is an added addition to any room.